The Show is Now Open! 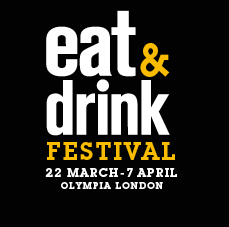 After a wonderful show opening where the brilliant Tony Singh and Rosemary Shrager cut the ribbon, the Eat & Drink Festival is now in full swing! There is so much to look forward to over the next 4 days- the Foodie Stage live demonstrations are just getting started! 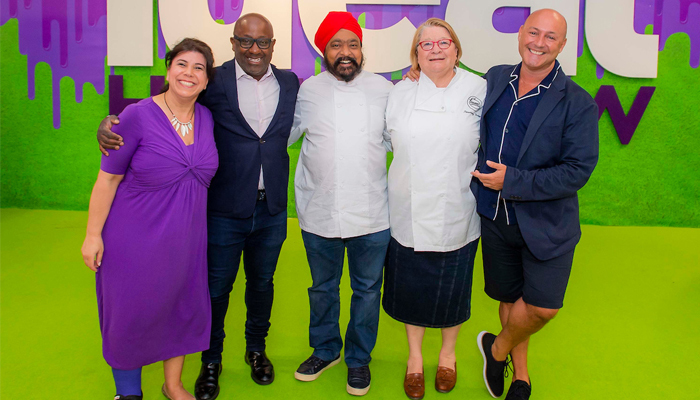 We had Tony Singh and Rosemary Shrager to kick off the culinary magic! At the Drinks’ Station, the famous Glengoyne Whisky brand paired their drinks with delicious chocolate for an usual tasting session! Plus Pieroth Wines gave us all an education on German wines- and a taste or two! 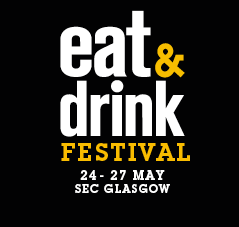 There’s plenty more celebrity chefs and top drinks experts to come throughout the Festival! 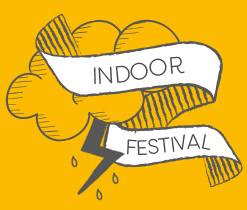 It’s not too late to get your tickets- which also include entry into the Ideal Home Show Scotland! 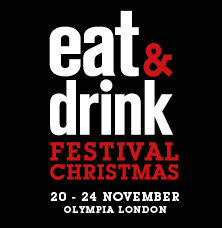 Now is your opportunity to discover the widest variety of food, drink and kitchenware products from fantastic exhibitors, including great brands and a vast range of independent producers. So book now and discover a brand new world of flavour!